Fallon Love got her start in college as a Karaoke DJ. 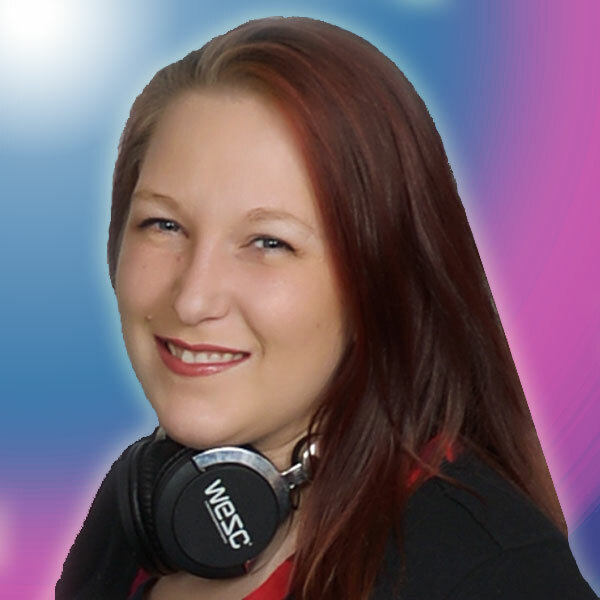 In 2005, she began training as a wedding and event DJ. Since then, Fallon has DJ’d hundreds of weddings and other events, such as corporate parties and school dances. Her favorite thing about Djing is the sound the crowd makes when the next song comes on. She started Fallon Love Productions in 2016 because she knew she had the talent, customer service skills, and business savvy to provide a stellar service at a fair price. She believes in doing what you love and living your best life! Ambre Love has been DJing under the mentorship of Fallon Love since 2013. Her passion for music and friendly demeanor make for a delightful event hostess. She joined Fallon Love Productions in 2018 and has proven a woman of many talents! From office assistant to casino table builder, she can do it or will learn to. Ambre aspires to produce more DMX light shows and break into the convention production market. 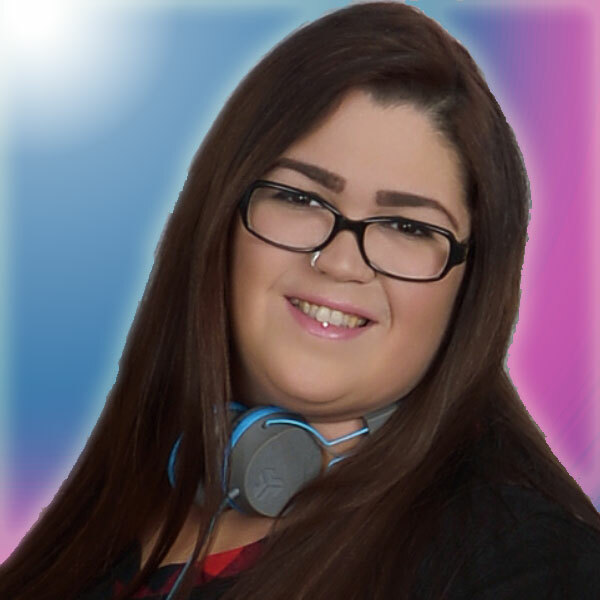 Courtney “Lady C” Love is our newest addition the to the Lovely Lady DJ group. 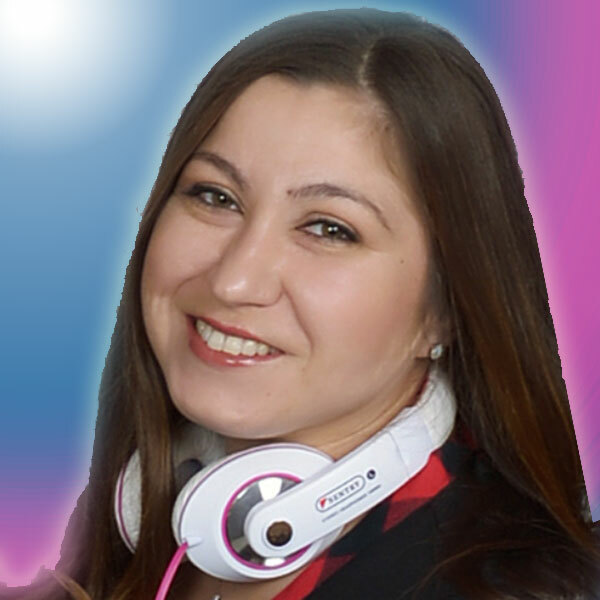 Her vast recollection of music and background as a karaoke singer give her the perfect set of skills to become a Master DJ. Courtney does our kid-friendly events such as homecoming and prom, as well as corporate events and weddings. During wedding season, you’ll find her mixing and putting together the perfect set list for your party in REAL TIME. She always knows exactly what to play for the crowd! When Courtney isn’t working, she’s with her 2 girls who are her world. She’s all around a great lady. Copyright © 2019 Fallon Love Productions. All rights reserved.